STARFRIDAY : Anne Hathaway lied about her pregnancy while shooting for Colossal! The Oscar winning actress, Anne Hathaway who welcomed a baby boy in March last year was pregnant on the sets of Colossal. She chose to be untruthful about her pregnancy as a way of shielding her child-to-be. Opening up about her first pregnancy and motherhood in an interview, Hathaway confesses that she lied about her pregnancy while shooting for Colossal, despite the fact that she’s usually a "very, very bad liar. I get very flushed when I lie, so I am very bad at keeping secrets. People can always tell what's up. The only secret that I kept, and I will tell you I got really good at lying, was when I was pregnant." She adds, "I lied about everything having to do with it." The 33- year old actress says that filming the movie while pregnant wasn’t much different than how it would be otherwise, aside from having to be a little more mindful. 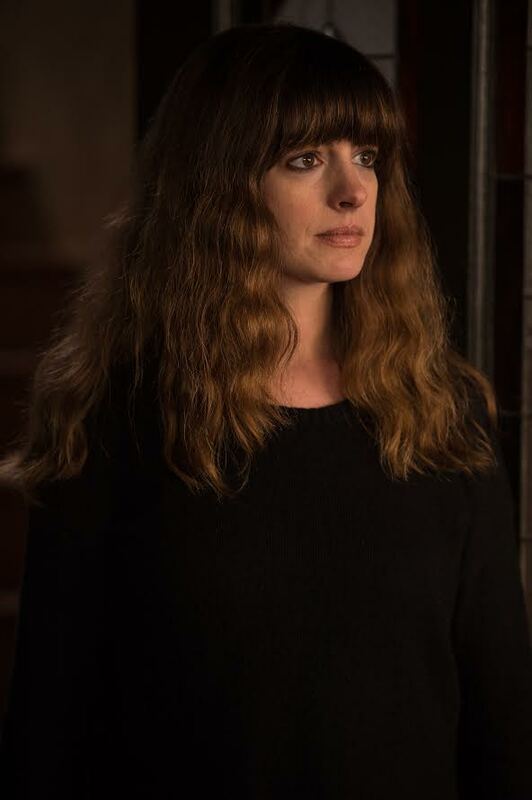 She also admits that being pregnant during Colossal definitely had its benefits too, “If anything, it was great because through the emotional scenes, I was just there,” she says. Gear up for this interesting sci-fi comedy coming to a theatres near you this April 7, 2017!